When the 223 Rem came to Vietnam, no one liked it, but as it improved over time, it became one of the most popular rounds in the world. 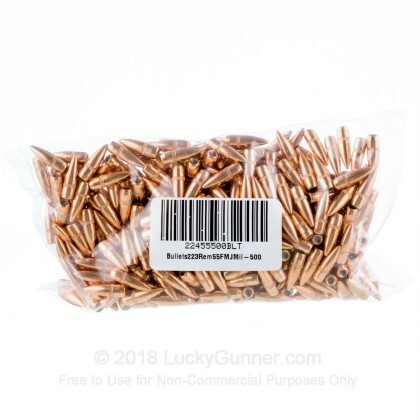 Due to the versatility of the firearms that use this round, its low recoil, and its light weight, this round gives soldiers an enormous advantage over their previous round. 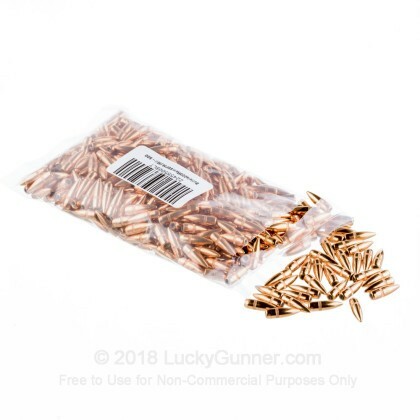 These 55 grain, full metal jacket bullets are manufactured by IMI, or Israeli Military Industries, one of the only companies in the world that are trusted to make the United States' Military's ammunition. With this credential, you can't help but be confident in these bullets' effectiveness. 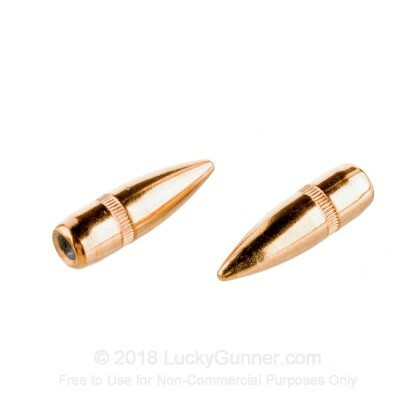 Whether you just want to plink or are wanting to do some serious range training, with these bullets, you can do both.